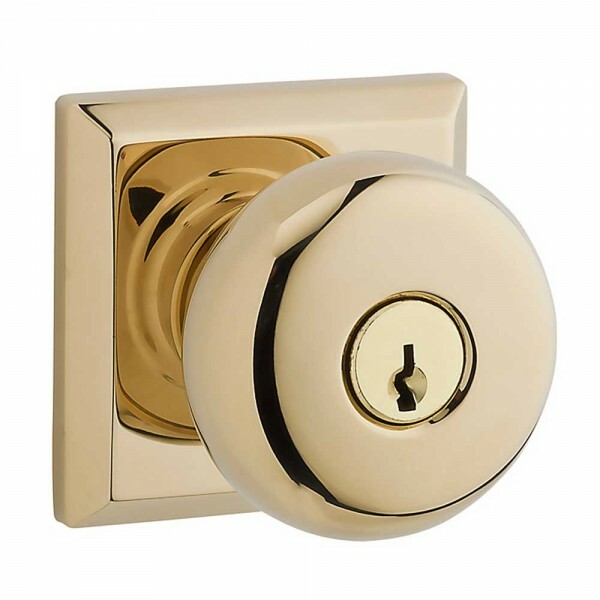 Baldwin's single cylinder knobset has a keyed cylinder on the exterior and a knob with thumbturn on the interior. 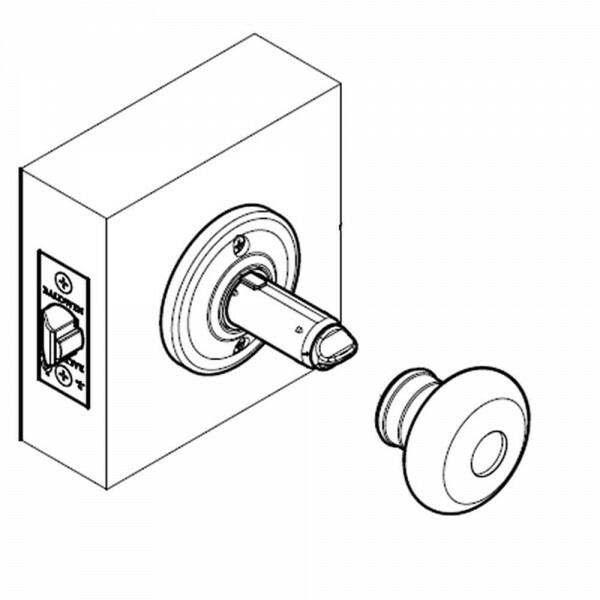 Unlocking and locking the knob is done by either a key on the exterior or via the thumbturn on the interior. Transitional in appearance, the Baldwin Round knob compliments architectural styles ranging from contemporary to traditional. 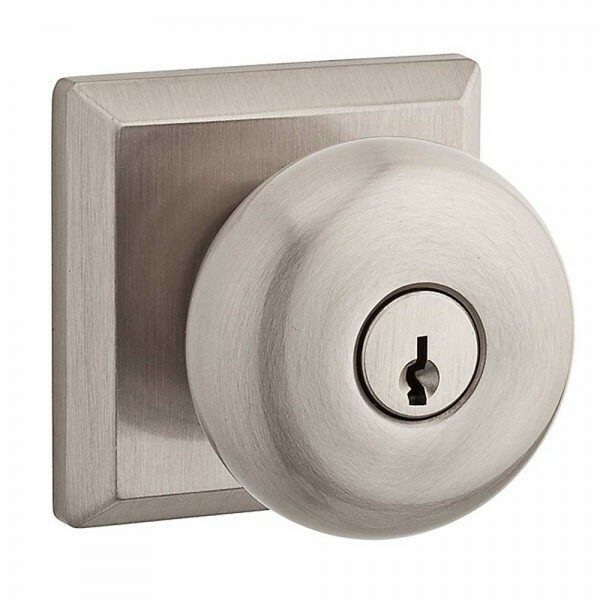 Available in finishes such as Polished Chrome and Satin Nickel as well as its solid brass construction, ensure this knob will remain looking beautiful for a lifetime. 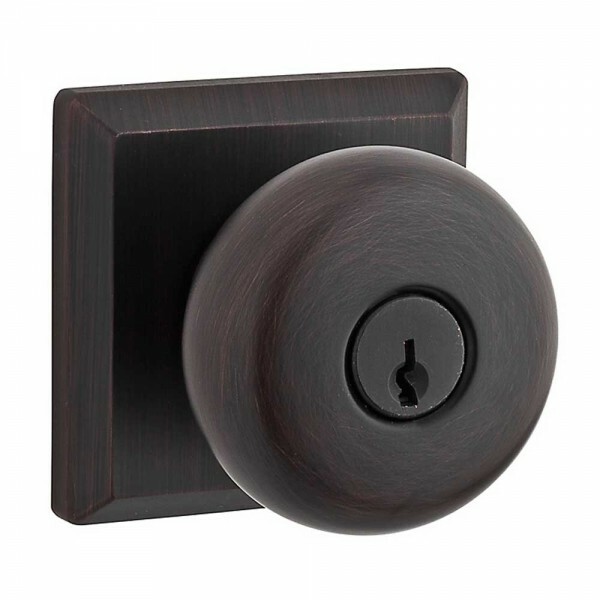 Featuring the Traditional Square Rose which further adds to the traditional look and feel of the already beautifully designed lever.